The Gregory Brothers are in town! Good news! The Gregory Brothers are coming to a school near you. We are very happy to announce that the Gregory Brothers will be performing a free workshop to 20 primary schools in Cardiff this November. 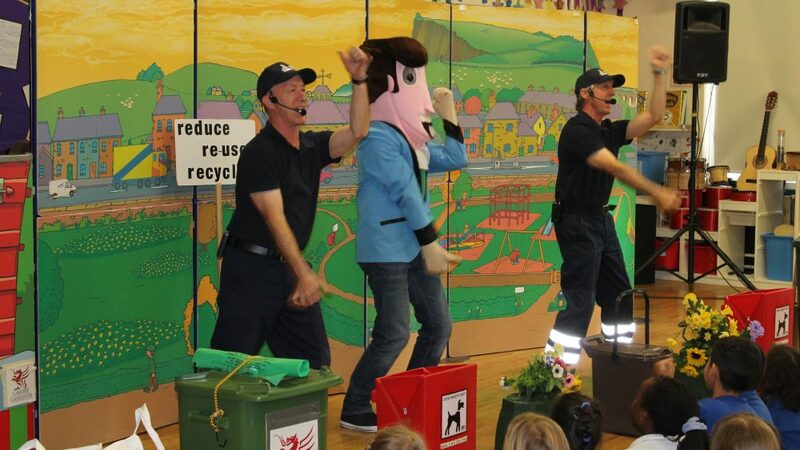 They are due to visit a selection of Welsh and English schools and will be performing a fun and entertaining show about litter and recycling. The Gregory Brothers are a professional group of performers who visited us back in 2014, and the schools enjoyed it so much that we have invited them back again this year. There will be singing and dancing and lots of learning about how to Keep Cardiff Tidy and look after our environment. 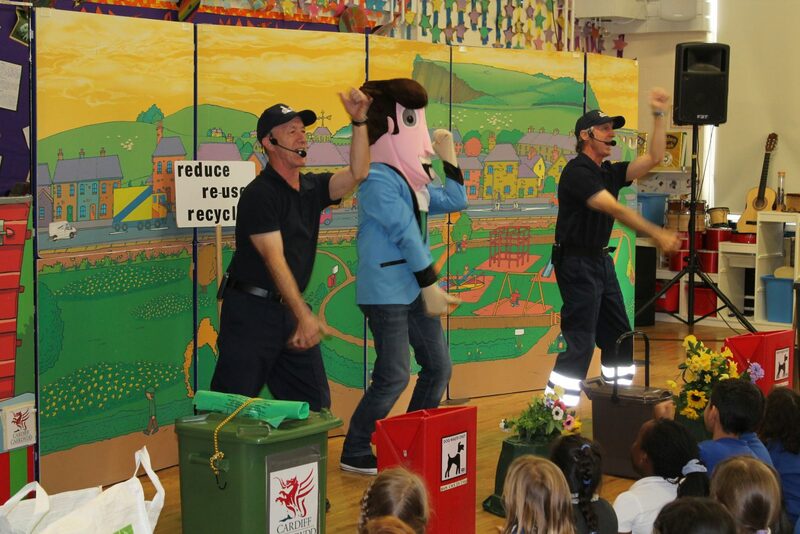 Their catchy songs about recycling are sure to get the children (and teachers) singing along. We hope all the schools who are lucky enough to see The Gregory Brothers enjoy the show.